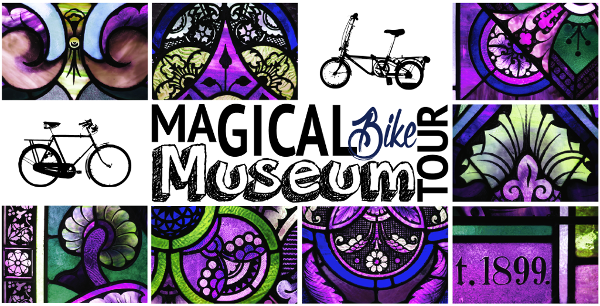 Just some of the Bicycles in our collection. 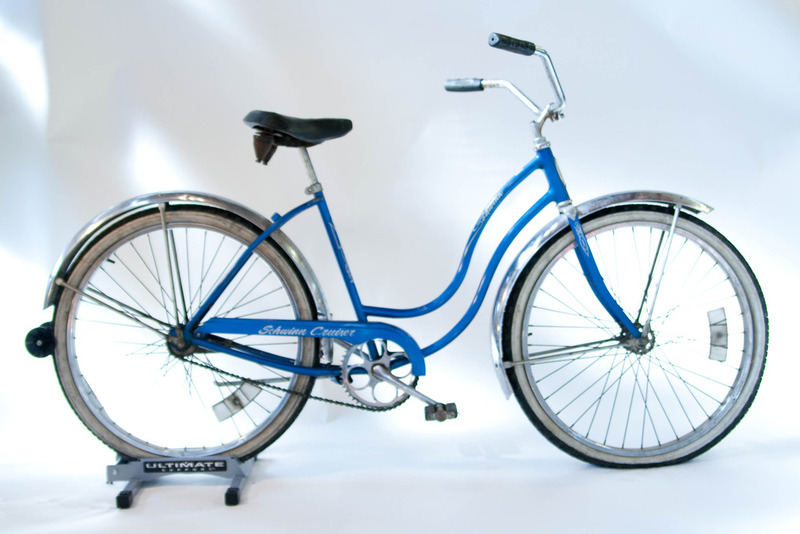 Photographed by Board Member/Volunteer, Sara Schoenfield in an impromptu shoot. 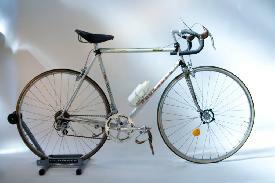 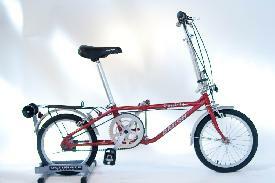 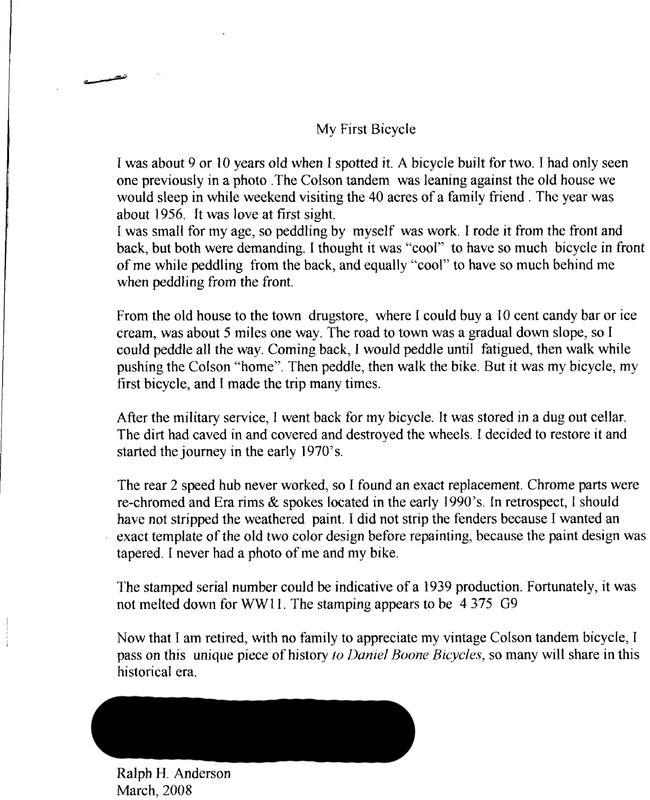 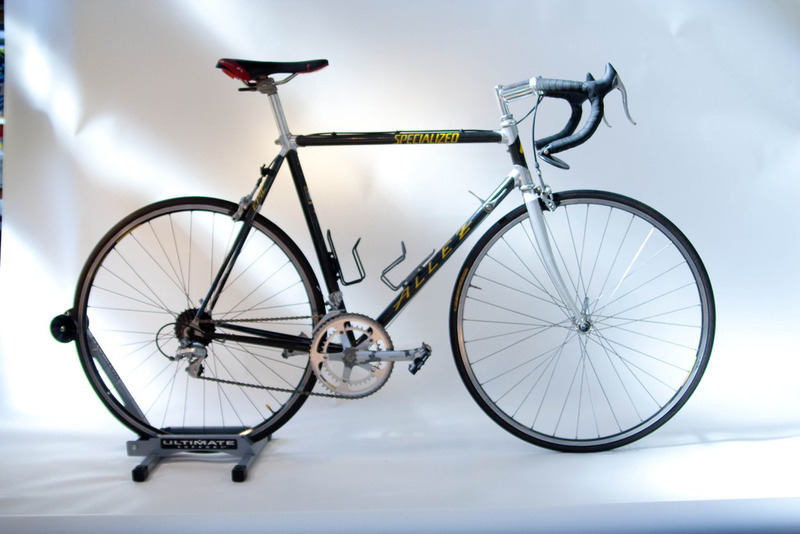 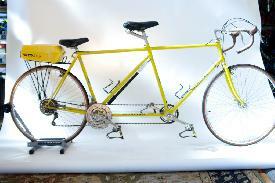 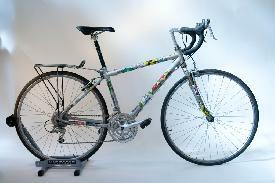 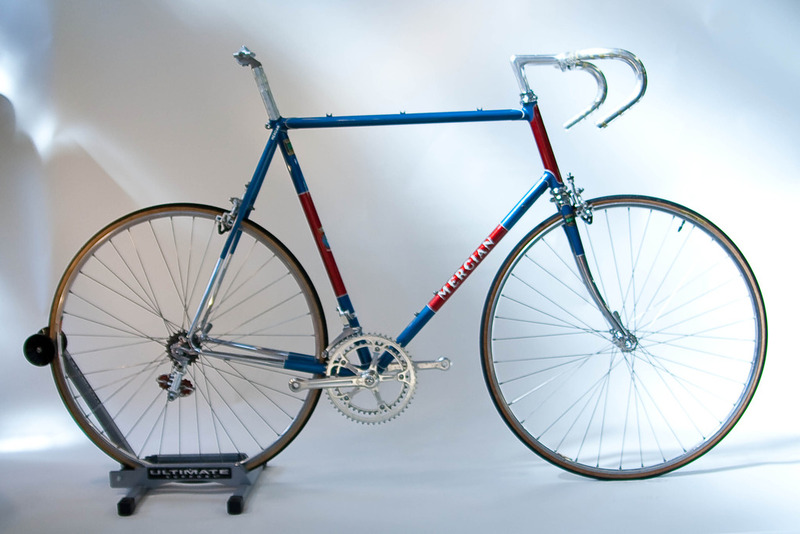 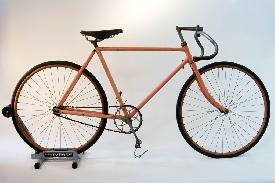 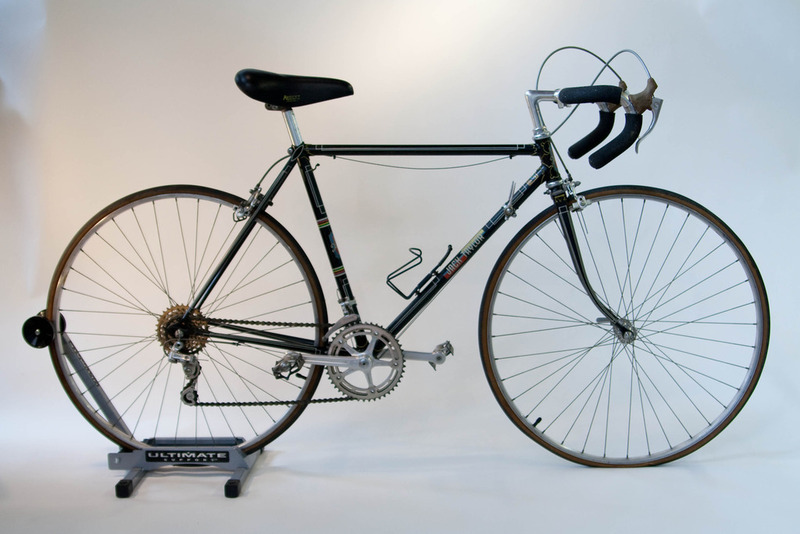 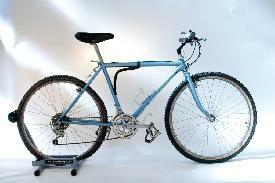 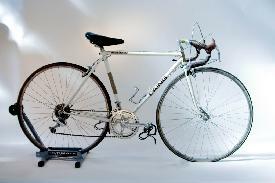 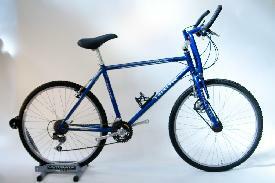 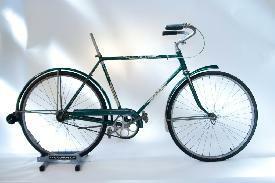 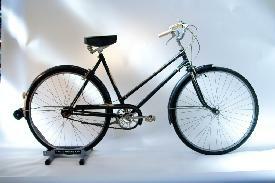 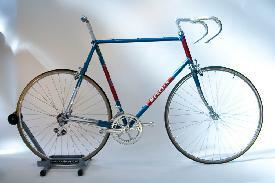 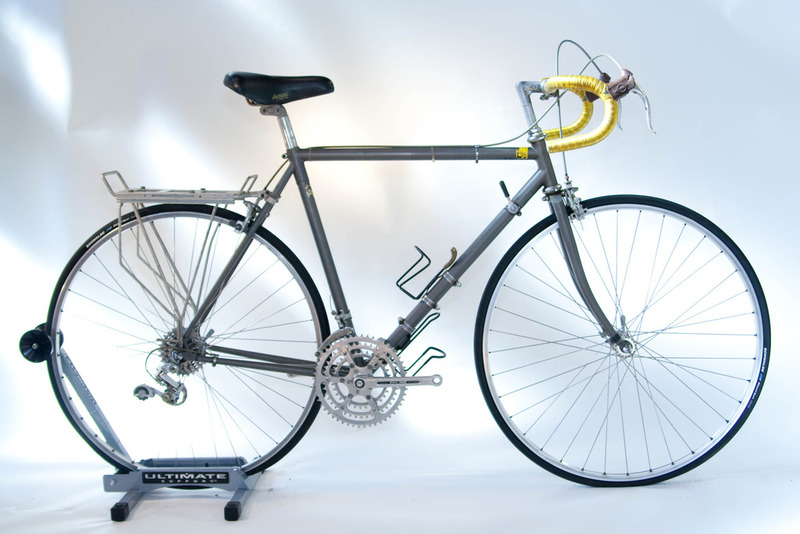 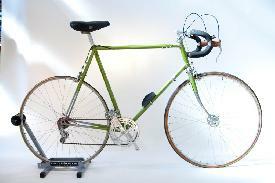 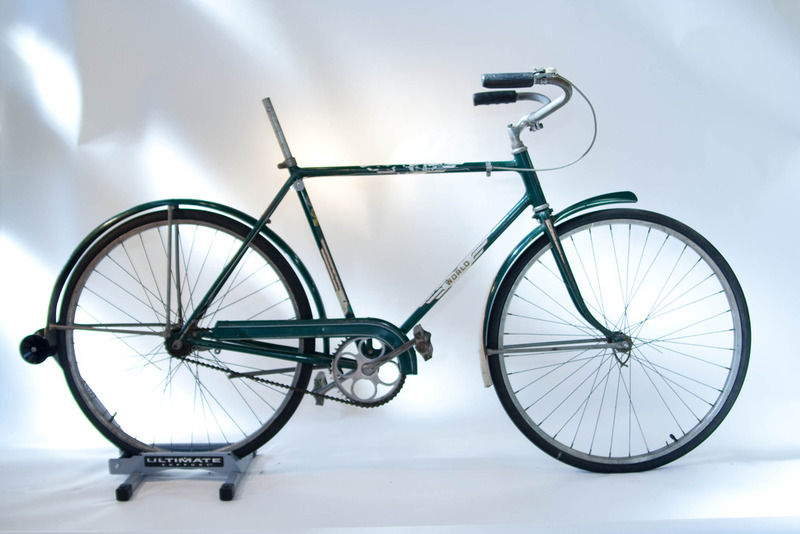 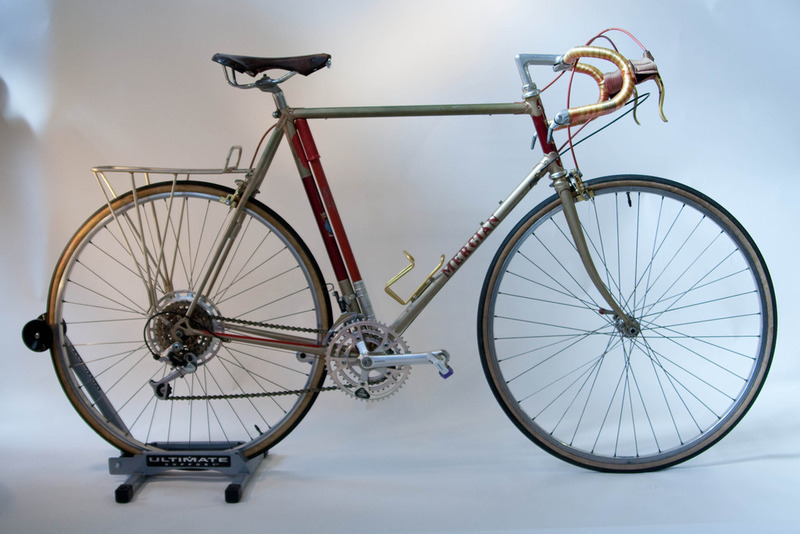 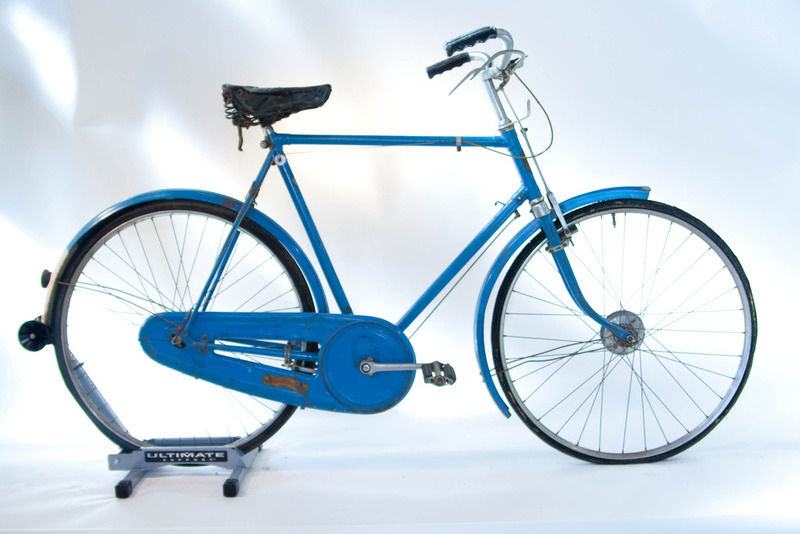 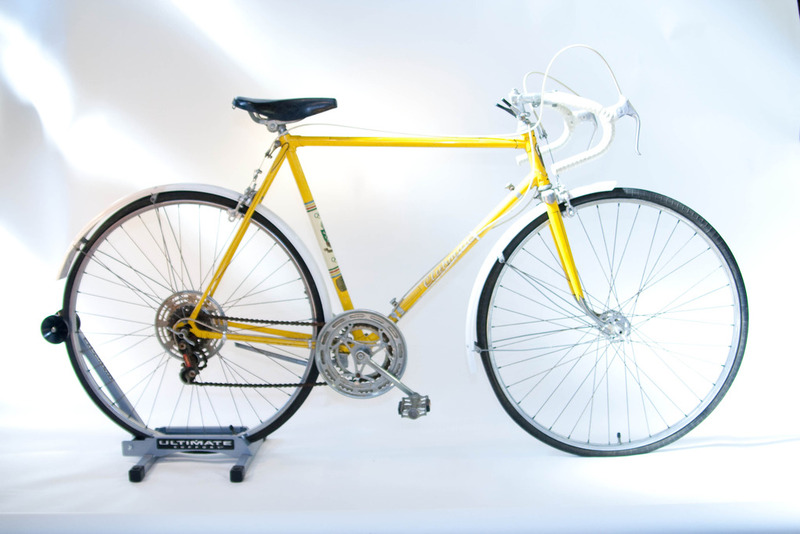 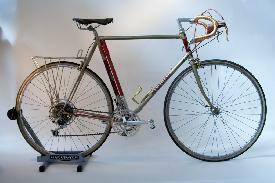 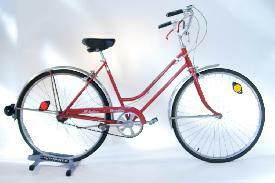 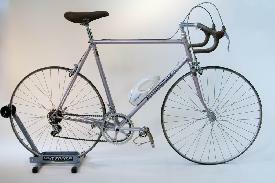 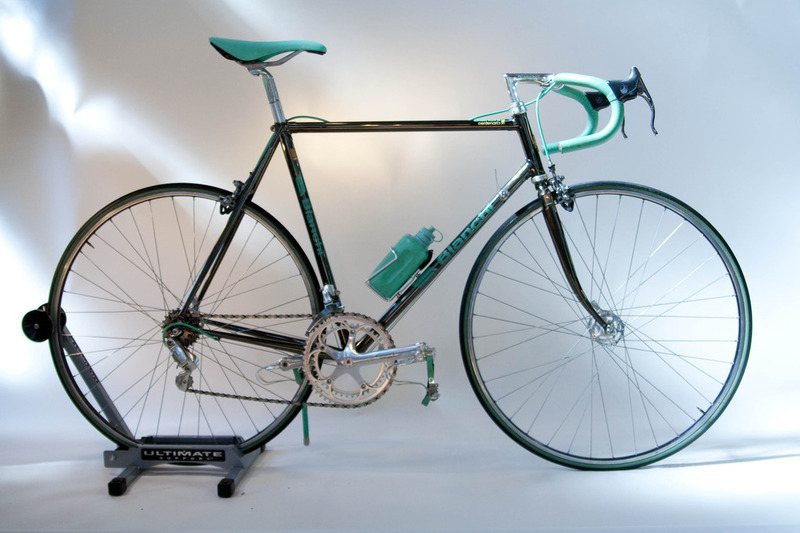 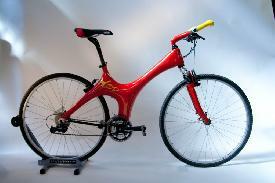 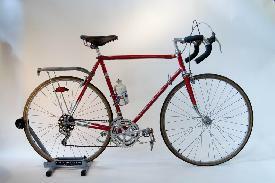 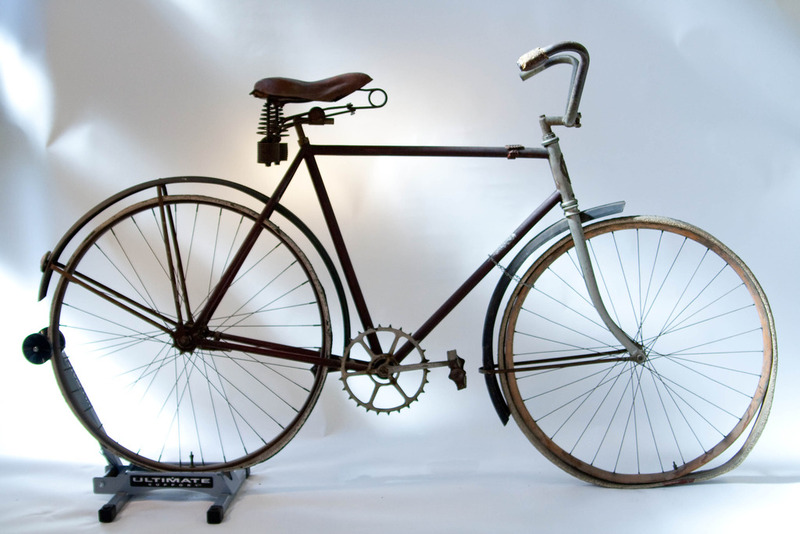 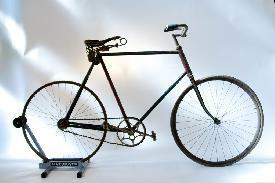 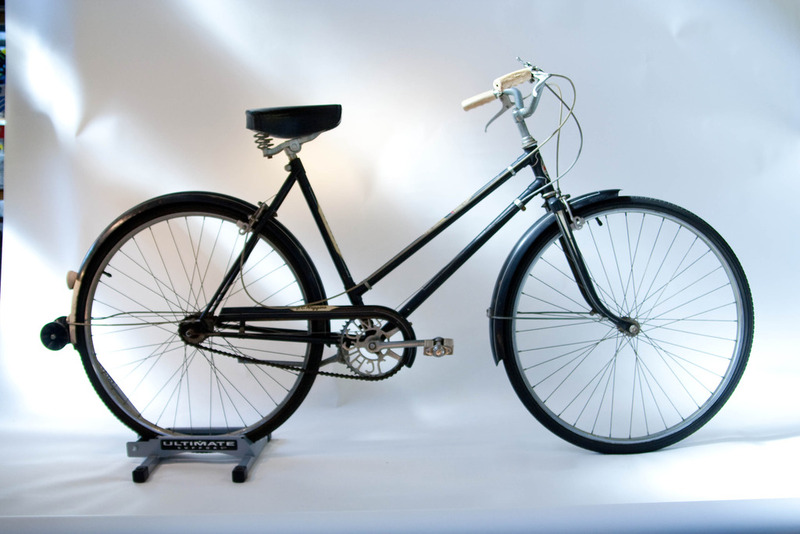 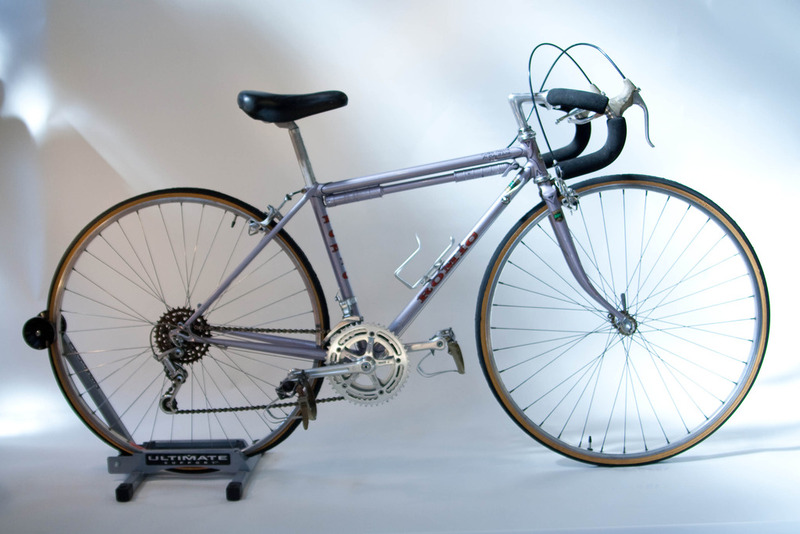 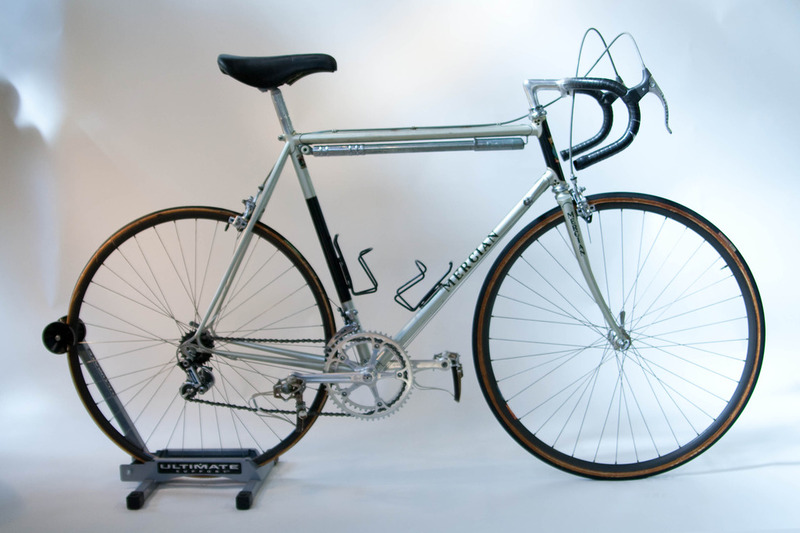 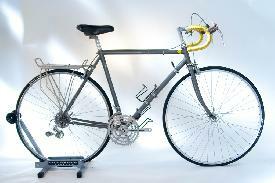 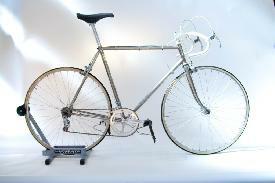 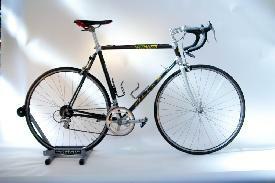 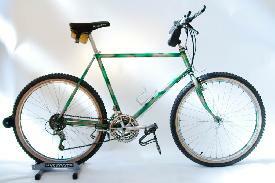 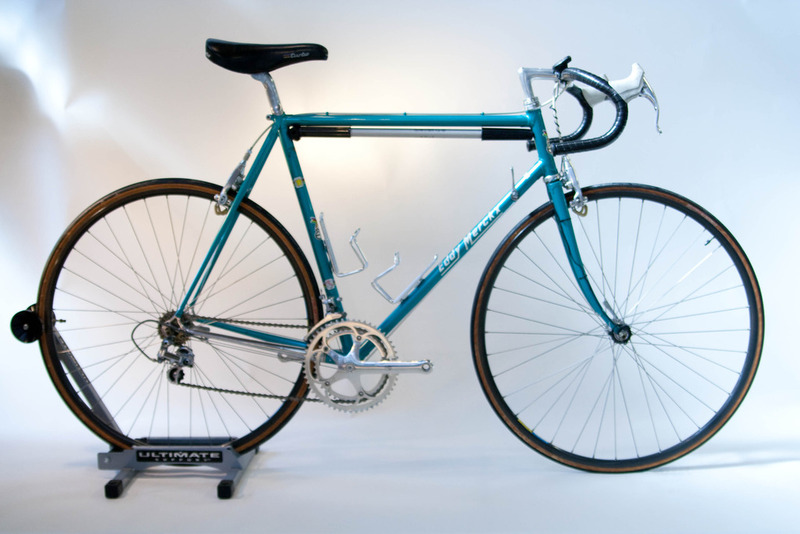 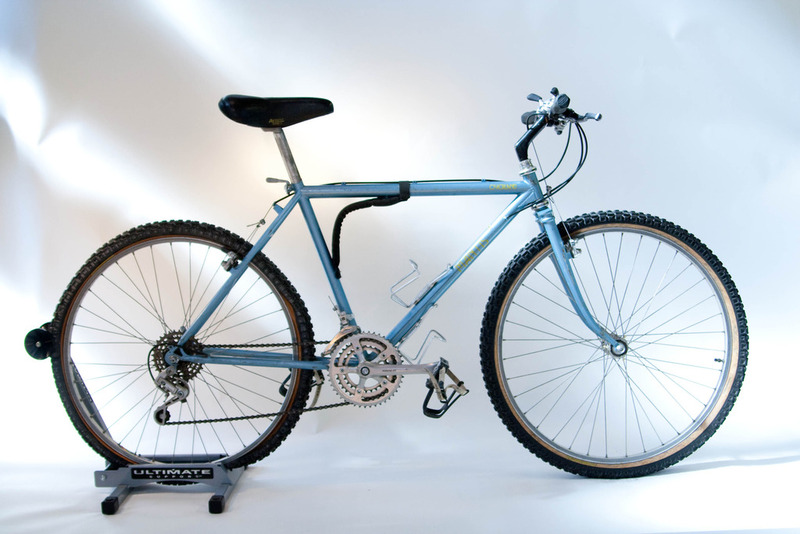 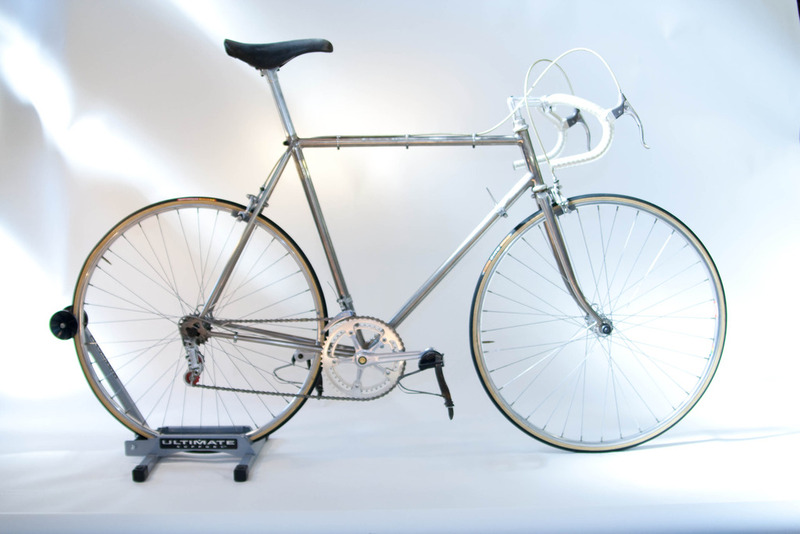 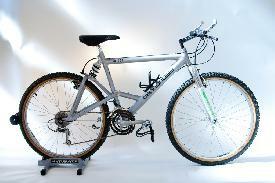 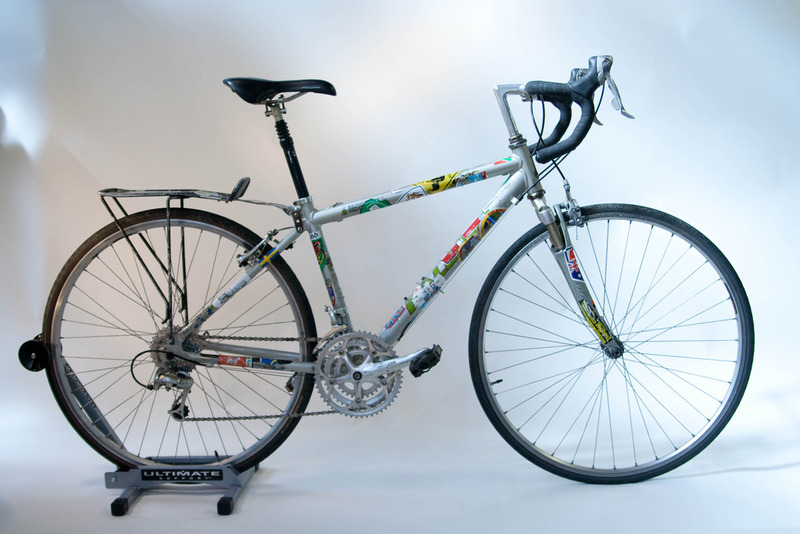 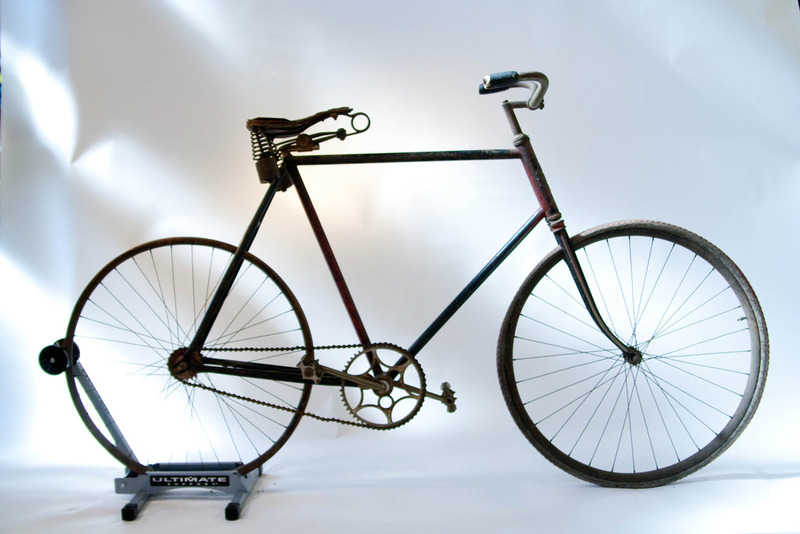 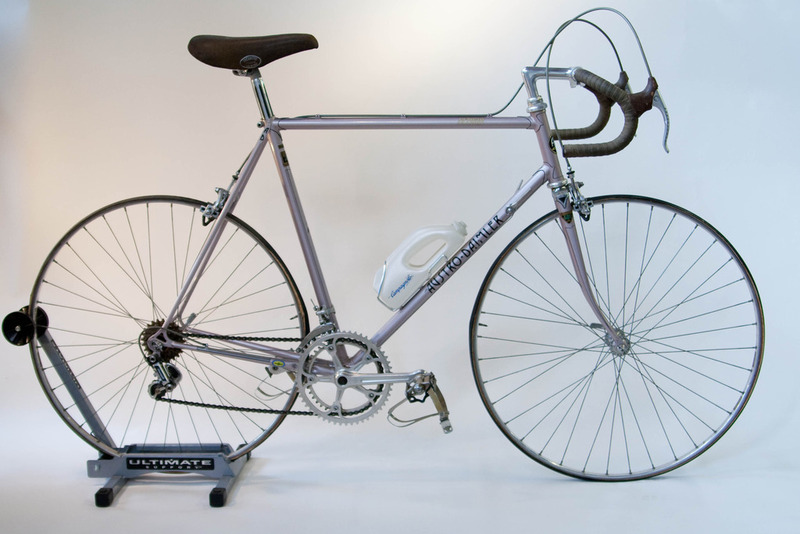 Honoring Miyata’s 100th anniversary, the Japanese company was still operated by the Miyata family. 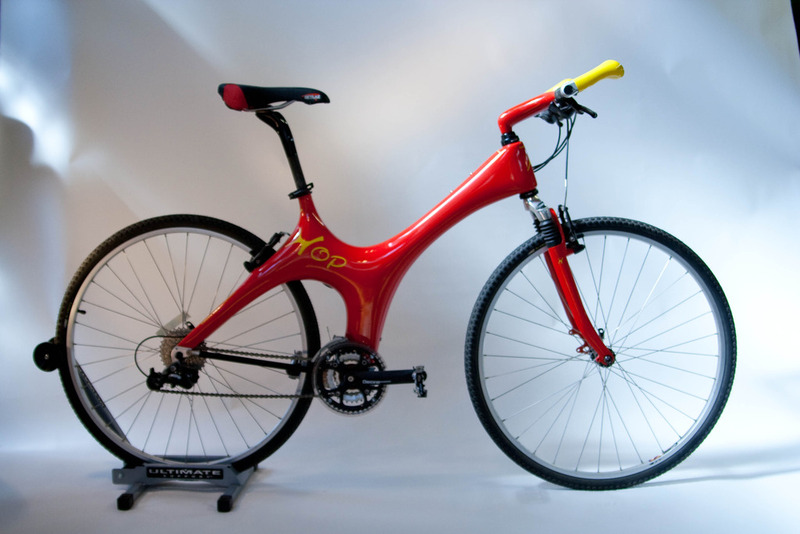 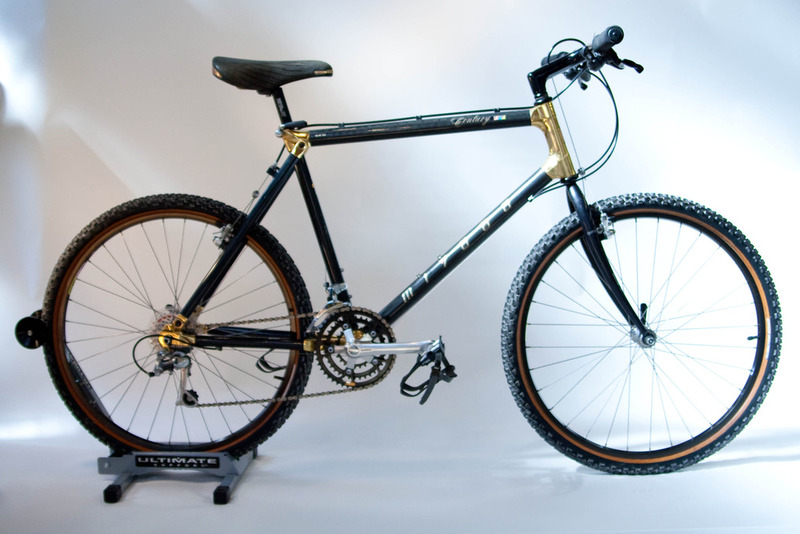 Gold lugs with carbon tubes, and a rigid fork. 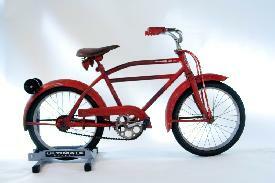 Purchased new for the Boone collection. 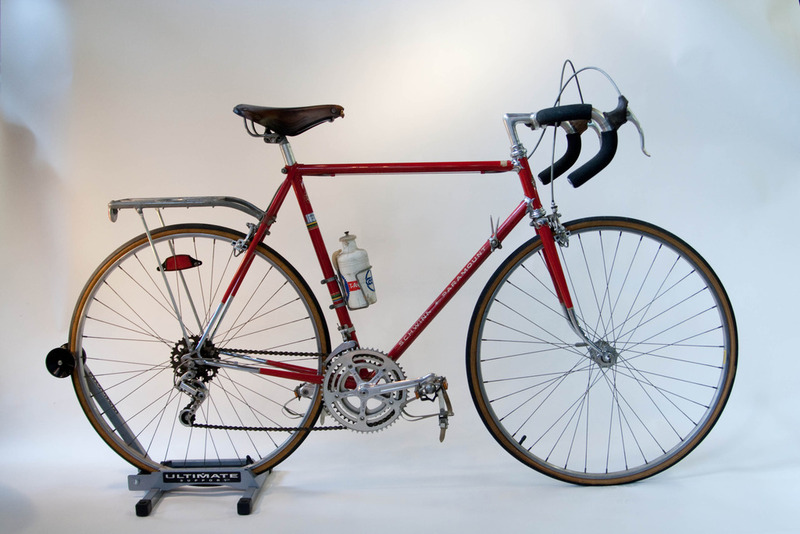 Custom built for Don Ford for Houston Bicycle Club rides and touring, utilizing the rare triple Campagnolo crankset..
TA cranks, Mafac brakes and Huret gears were typical on tandems of the time. 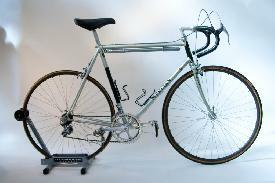 The rack box did not catch on with riders and is rare to see one in mint condition. 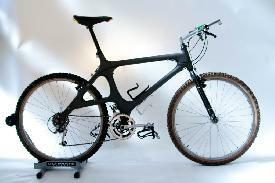 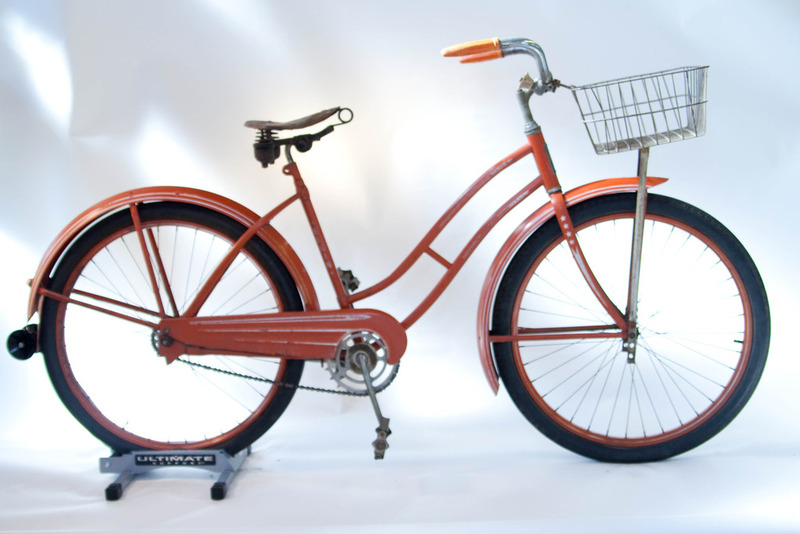 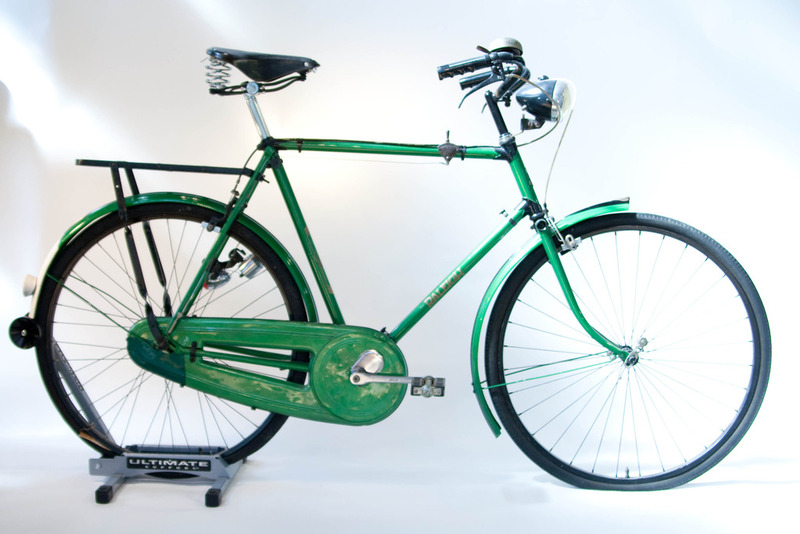 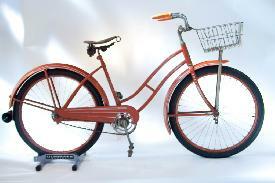 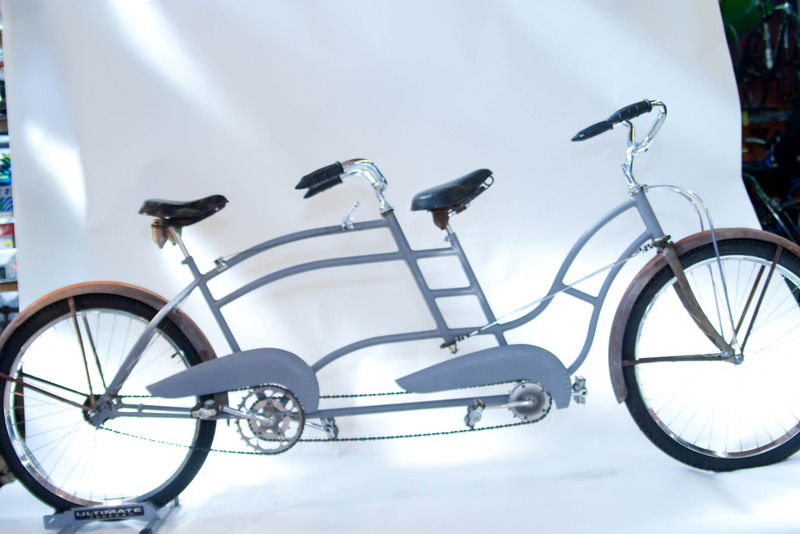 Custom built for Joe and Ruby Blatch by Ray Gasriowski, Romic Cycles, Houston.